compagnie aeree, in quanti volano? 2.7 million passengers flew with Austrian Airlines in the first quarter of 2019. This comprises a year-on-year increase of 7.3 percent. Long-haul flight service developed particularly favorably, with close to 400,000 passengers flying with the red-white-red national carrier in this period, up 14.6 percent from the previous year. The flight offering measured in available seat kilometers (ASK) was up 6.9 percent. Revenue passenger kilometers (RPK) climbed 7.5 percent compared to the prior-year period in light of the fact that capacity utilization (passenger load factor) of the flights could also be slightly increased by 0.4 percentage points to 73 percent on average. 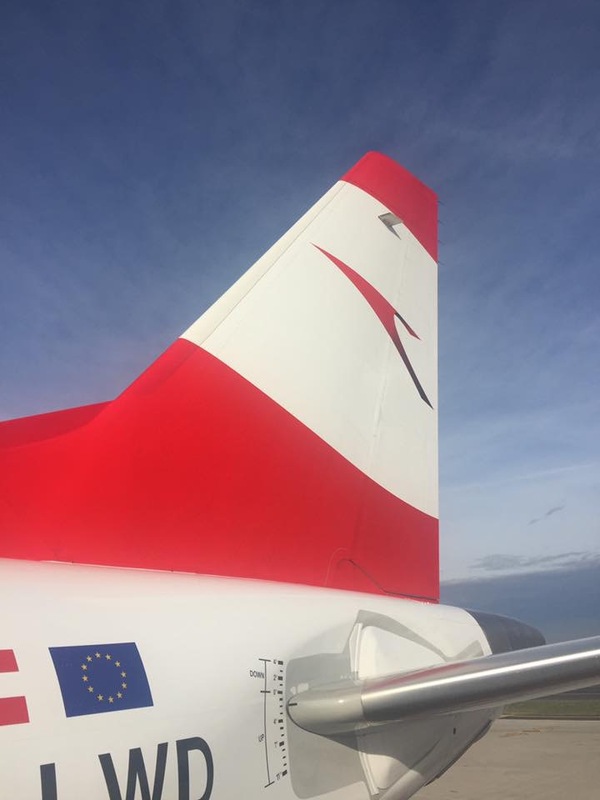 The number of flights operated by Austrian Airlines rose by 4.7 percent in the first quarter of 2019 to a total of about 29,000. The flight traffic destinations of America and Africa/Middle East showed disproportionately high passenger growth, with passenger volume up by 24 percent and 40.5 percent respectively. The rise in the number of passengers can be attributed to the increased offering in the USA as well as the launch of flight service to Cape Town in South Africa and the capacity increase of Mauritius. “I am very pleased that our expanded intercontinental offering has been so positively accepted”, comments Andreas Otto, Member of the Management Board and CCO of Austrian Airlines, the results. Austrian Airlines transported more than one million passengers in the month of March 2019, comprising a rise of seven percent from the previous year. The flight offering measured in available seat kilometers (ASK) was up 2.2 percent, and revenue passenger kilometers (RPK) climbed 4.6 percent from the comparable level in the first three months of 2018. Capacity utilization (passenger load factor) of the flights in March 2019 was at an average of 76.7 percent, up by 1.7 percentage points from the prior-year level. 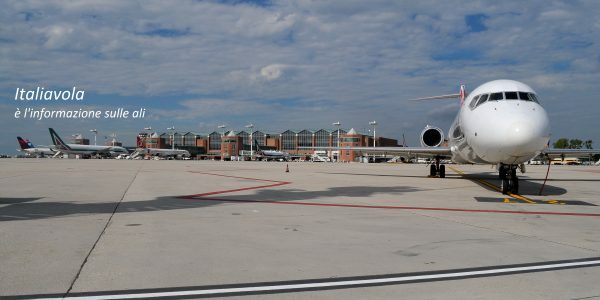 The number of flights operated by the Austrian flag carrier in March 2019 rose by 4.5 percent to about 11,000.